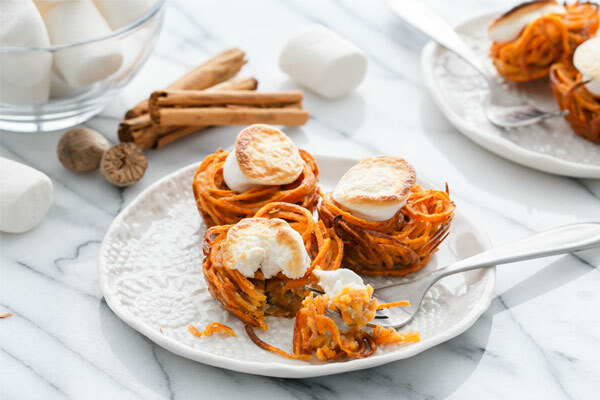 Your favorite Thanksgiving side is now in mini form! 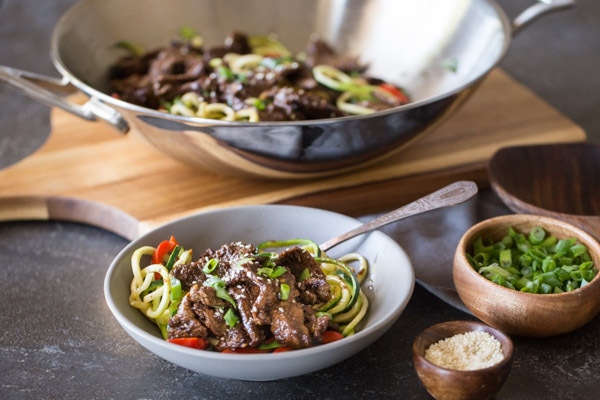 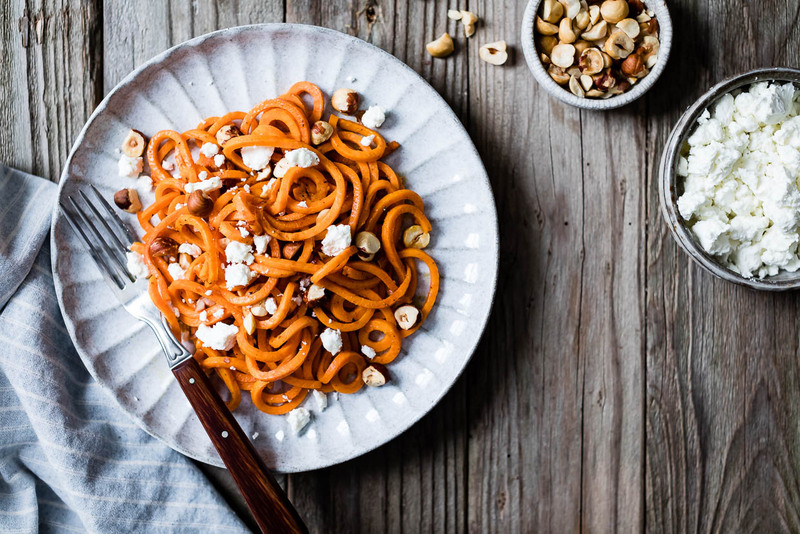 The KitchenAid® Spiralizer Attachment makes easy work of this otherwise tedious dish since there’s no peeling, boiling or mashing involved. 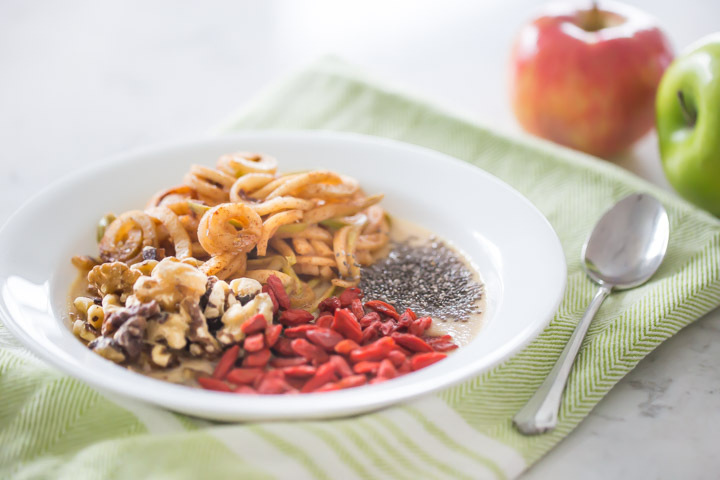 Nourish your body with fresh, healthy, and delicious ingredients every single day of the year! 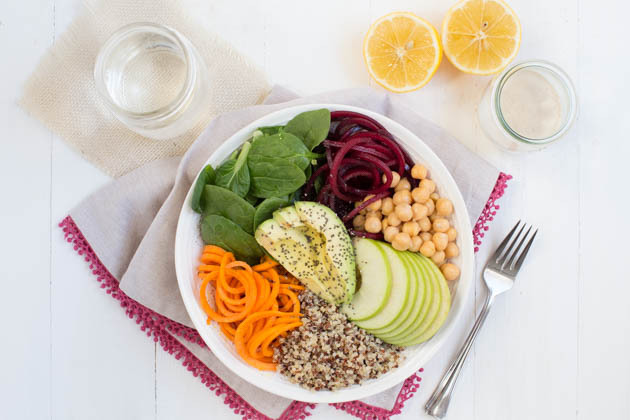 Buddha bowls, also known as macro bowls, power bowls, and nourish bowls, are packed with protein, fresh or roasted vegetables, seeds, nuts, and more.